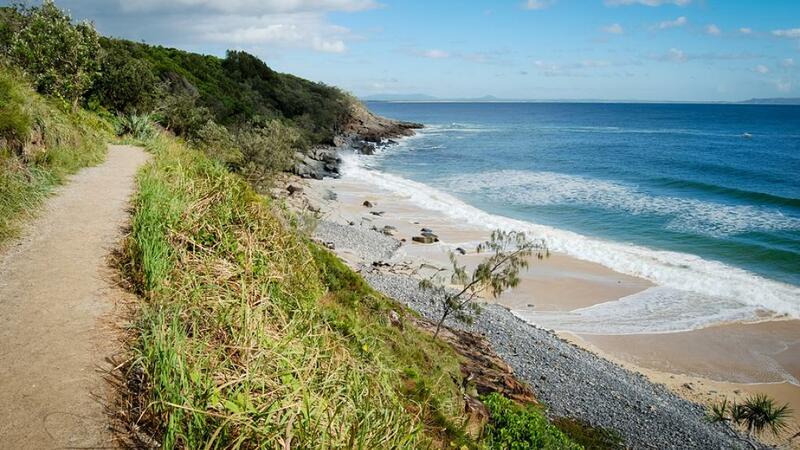 The Sunshine Coast could well have one of the most ideal climates in the world. With an average of 7 hours of sushine a day, the Sunshine Coast really does live up to its name. During the summer months from December to February the temperature ranges from 17 - 28 degrees and are offset by cool sea breezes. The winter months are mild and while it might be a bit cold for swimming the beaches are still busy with visitors and locals enjoying the sun. The first few months of the year receive 300mm of rainfall dropping off to 40mm in the winter months.